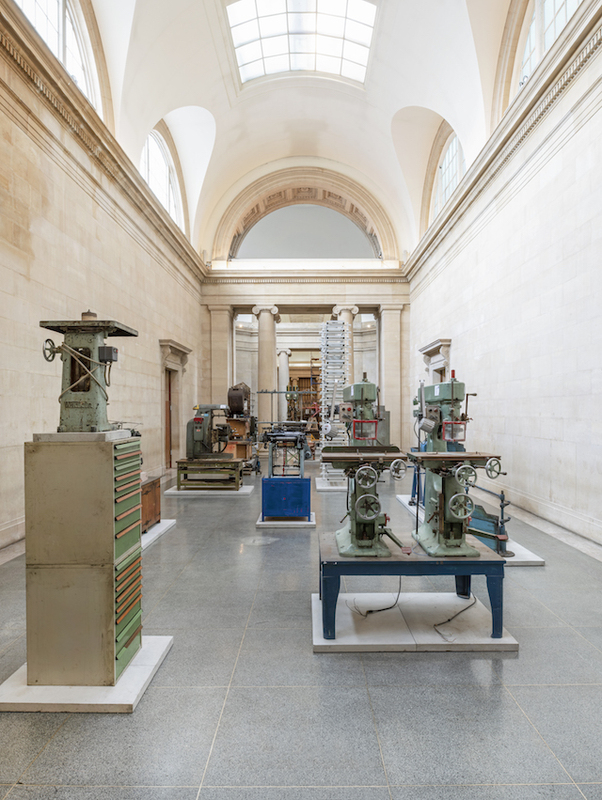 Walking through the esteemed Duveen Galleries at Tate Britain, you will be met by redundant relics, towering machines and the hulking, industrial ghosts of post-war Britain. 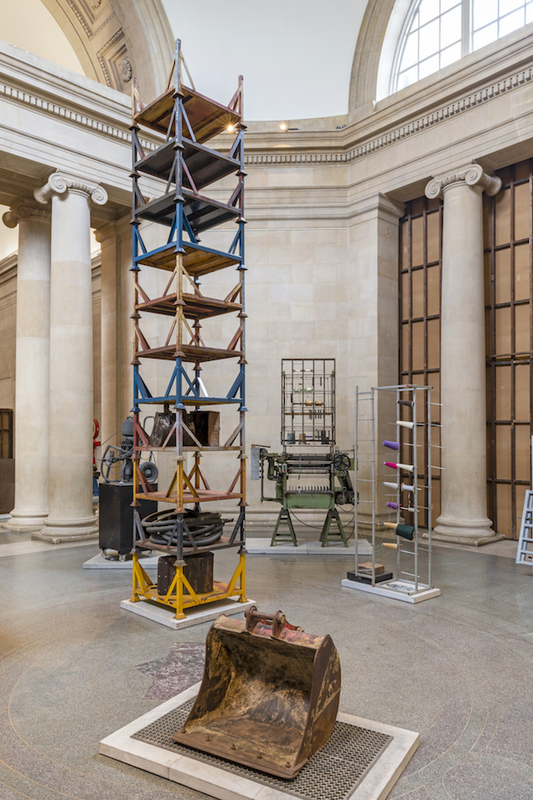 An engine lying on a pillow of sleeping bags, woodwork stripped from a former army barracks and doors from an NHS hospital – these collected monuments contrast starkly with the pristine neo-classical gallery initially built to contend with the British Museum and V&A – paying homage to an age of production now lost forever. 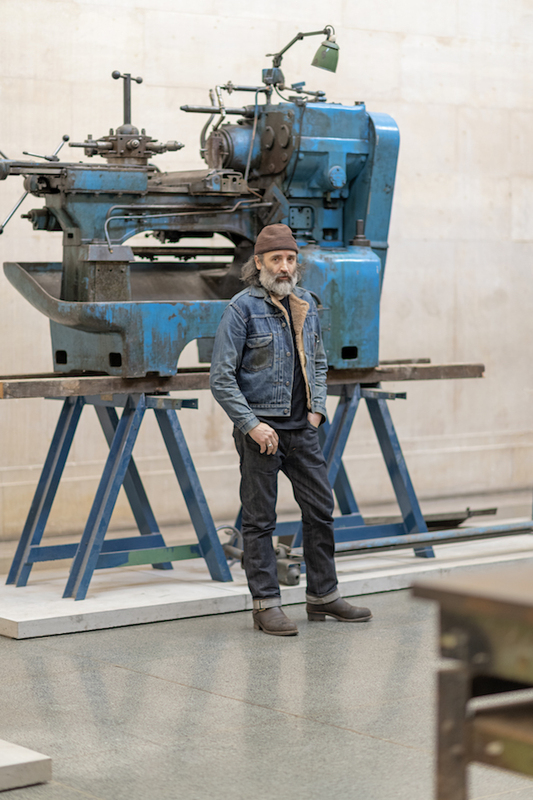 Over the past six months, twice Turner-prize nominated artist Mike Nelson has been living in the museum as part of the annual Tate Britain Commission, transforming the space using materials gathered from Brexit Britain’s manufacturers who are either downsizing, closing or leaving entirely. We spoke to Clarrie Wallis, senior curator of Contemporary British Art at Tate, about the exhibition – looking at Nelson’s compelling relationship to space, time and materials. 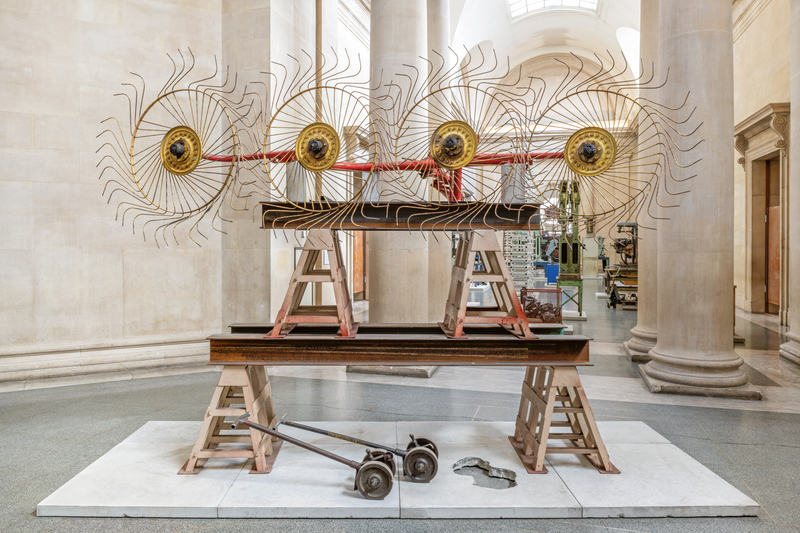 What are the freedoms and limitations of a historic space like the Duveen Galleries? The Duveen Galleries were built in 1937 as the first purpose-built sculpture galleries in England. Over the years these neo-classical galleries have offered artists the freedom to realise extraordinary exhibitions that range from Richard Serra’s Weight and Measure 1993 which consisted of two blocks of forged steel which were placed in the two central sculpture halls, to Cerith Wyn Evan’s major light installation Forms in Space … By Light (in Time) 2017. How does Nelson achieve immersion in his work? Nelson is known for his complex large scale works that immerse his audience and in this respect his approach is informed by a sense of tableaux. What social, political and cultural references are packed into the installation? The Asset Strippers resonates on a number of levels. The artist has transformed the grand spaces of the Duveen Galleries into something between a sculpture court and an asset strippers’ warehouse. 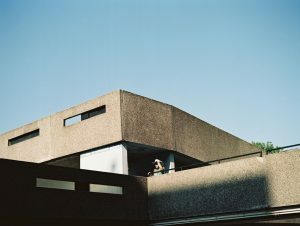 He has carefully selected objects from the post-war Britain that framed his childhood – including enormous knitting machines and graffitied steel awnings. The objects were sources from online auctions of company liquidators and salvage yards. 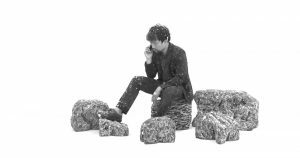 Nelson is interested in the cultural and social contexts behind the objects he has carefully selected, as well as their material qualities. The piece turns the neo-classical galleries into a warehouse of monuments to a lost era and the vision of society it represented. How did living in the space change Nelson’s relationship to the work? Mike Nelson is best known for his large-scale, site specific sculptural environments that often arise from a period of living and working in a particular location. In the case of The Asset Strippers the work was informed by the history of the Duveen Galleries which Lord Duveen hoped would rival the sculpture court at the British Museum and V&A’s cast room. Having taken many months to construct, eventually The Asset Strippers will be dismantled. What role does temporality play in Nelson’s work? 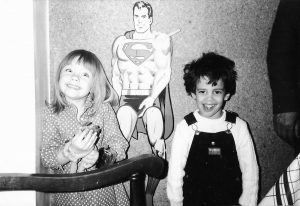 Nelson’s work has always centred on the transformation of narrative structure into spatial structure and temporality has played a key role in this approach. People have traced parallels between Nelson’s work and that of Edward & Nancy Kienholz, Richard Wilson, as well as Ann Hamilton – who would count as his influences? I think Paul Thek and Mike Kelly have had far more impact on Mike’s work. Both had a very particular way of working with materials. 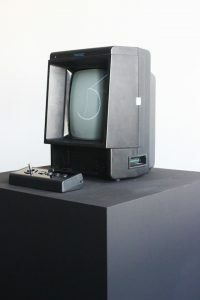 Literature and films have also been influential on his practice.